There is this common stigma that people commonly tend to shy away from when it comes to financial issues. A lot of people would rather not talk about nor share about their financial worries. Most people prefer to just keep it all to themselves rather than seek help for a quick remedy or solution for their finances. 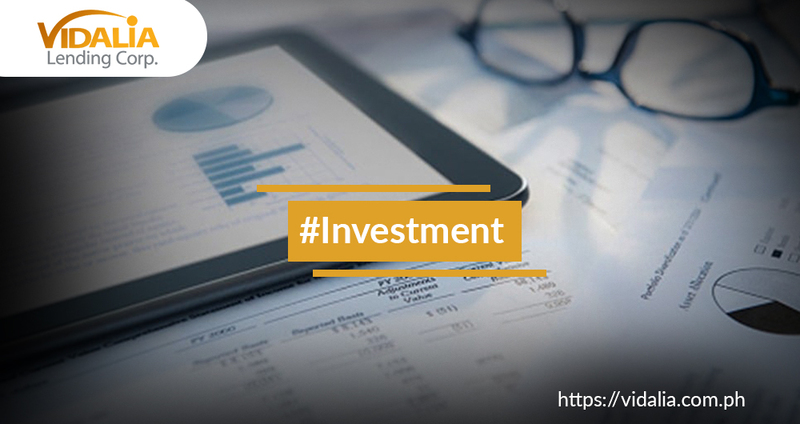 Another matter regarding finances that we tend to not deeply look into is the common misconception about “investment”. A lot of people also think that only well knowledged individuals can succeed in any investment venture. What people need to understand is that not only economics graduates and graduates of any finance related courses can succeed in investment. 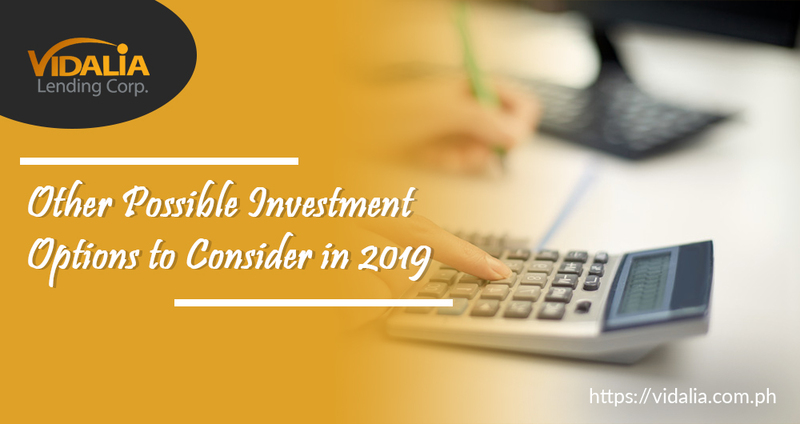 Everyone can pursue investing even if you have not taken any finance courses. There are indeed other ways of investing that wouldn’t require you to have a deeper understanding of economics or the stock market. 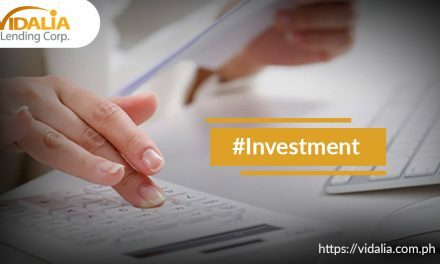 Although this type of investment venture would most probably require you a bigger amount of money, it will also give you more than the worth of money you have invested. That is actually the best thing about real estate investment. However, when looking for properties to obtain, you can check out insurance firms and government institutions: SSS, GSIS, National Housing Authority and Home Development Funds. Properties from the given options are most probably with clean titles. 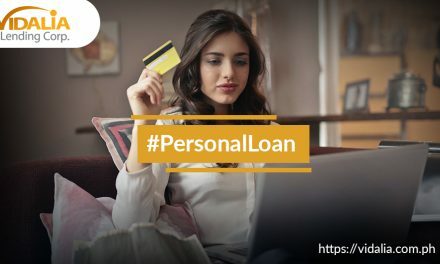 Financial platforms such as Micro-Lending and Peer to Peer lending help people to borrow and at the same time allow people to lend money and earn a profit. These financial platforms are considered to be the new alternatives to other financial institutions. 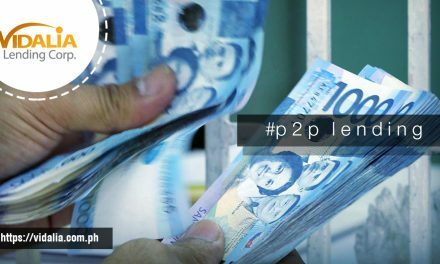 These two financial platforms have also become the a source of fixed income for a growing number of investors. Start investing as early as possible and improve your quality of life in the future! 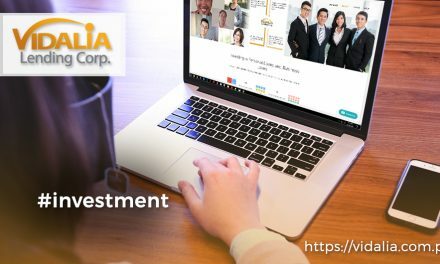 With Vidalia Lending, you can invest as low as P5, 000. You can also earn greater returns when you opt for higher placement terms. our fixed interest rates starts from 2% to 18% with placements terms of 2, 3, 6, 9 and 12 months. Another investment option that most people do not know of is investing through crowdfunding. What people need to understand is that, investing in start-up businesses is actually possible. Depending on the start-up business economic performance, one can actually gain greater returns. Yes, you have read it right. There is actually money in blogging and vlogging. On the other hand, you should also understand that making money from these two will require a constant work and experimentation. What’s actually good about blogging and vlogging is that, you can actually incorporate your passion and hobby into your planned content and creation. Be a part of our growing family and let us help you get ahead of your personal finances as early as possible! You can visit our website today to learn more about our terms and services. Fill out our online form for your application and start earning!